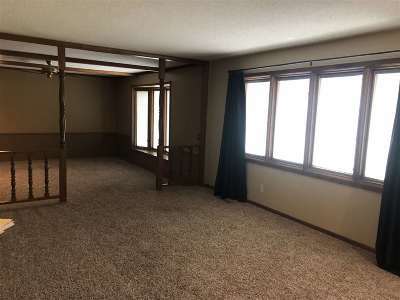 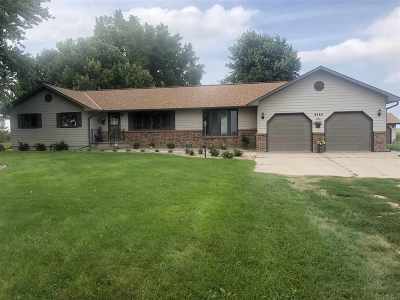 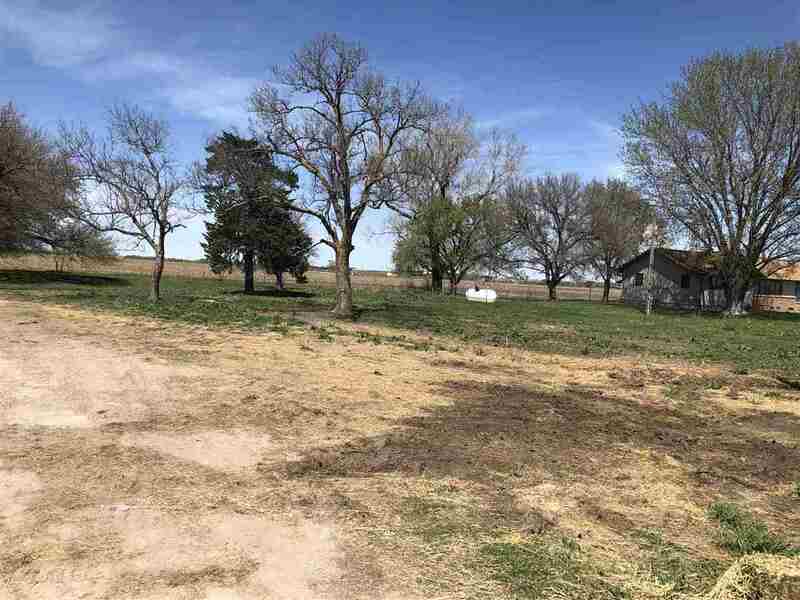 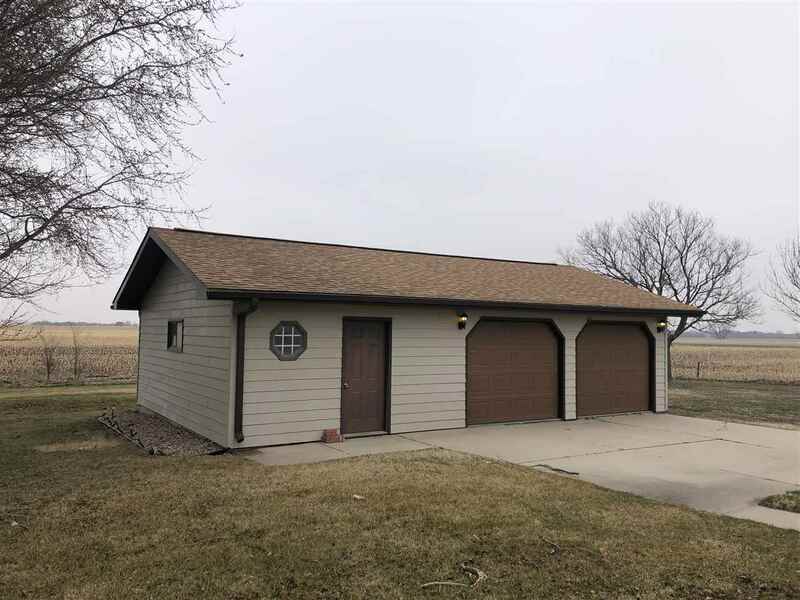 NEAT, CLEAN, AND WELL LOVED DESCRIBES THIS ONE OF A KIND ACREAGE CLOSE TO KEARNEY! 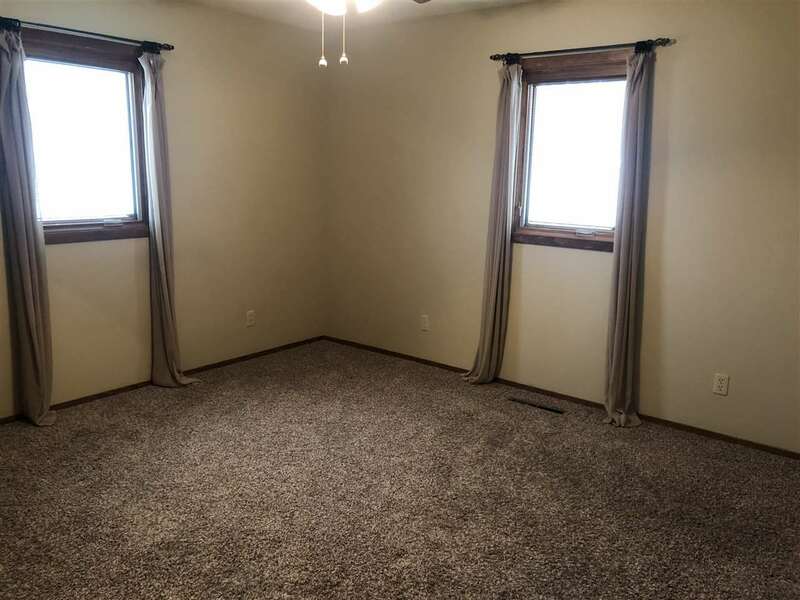 ITS A ONE OWNER HOME TOO! TWO CAR ATTACHED GARAGE, PLUS THE OVERSIZED TWO CAR DETACHED GARAGE WITH WORKSHOP ADD TO THE APPEAL OF THE PROPERTY! 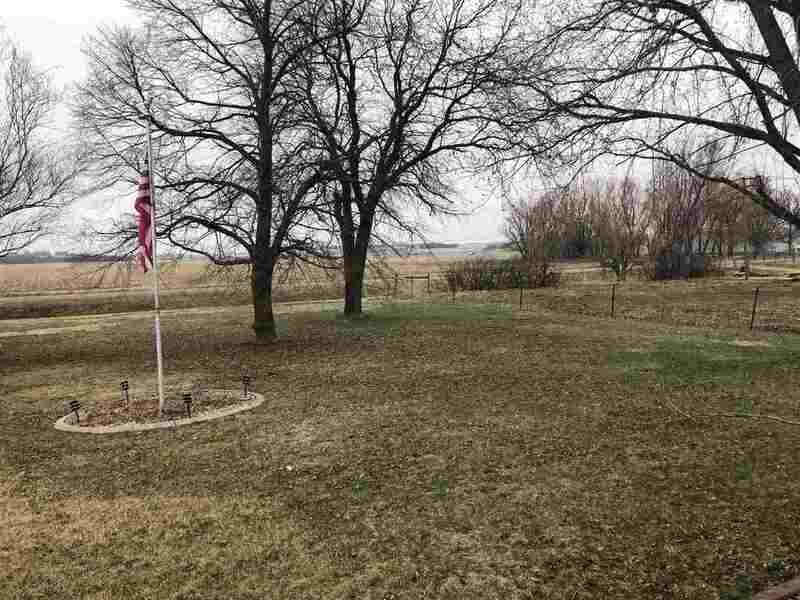 ESTABLISHED TREES, U/G SPRINKLERS, CURB-IT, AND PLENTY OF PRIVACY ARE JUST A FEW OF THE BONUSES! 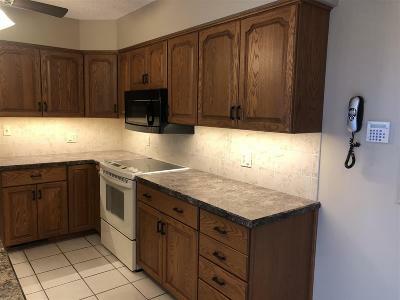 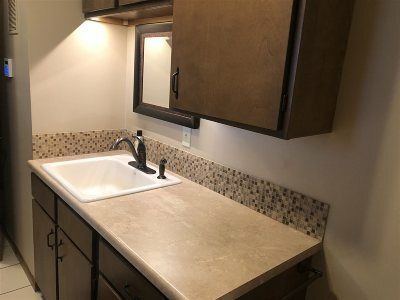 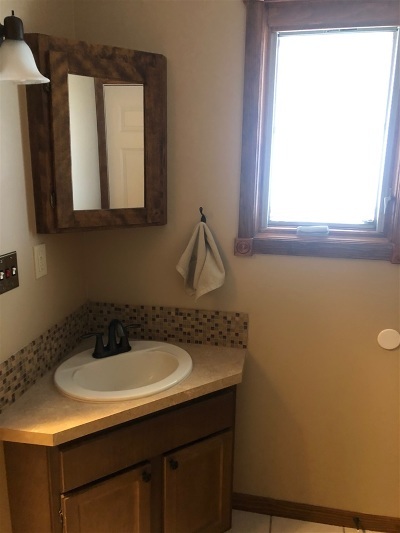 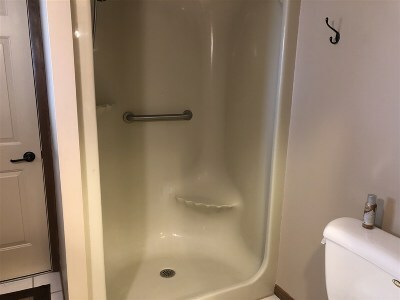 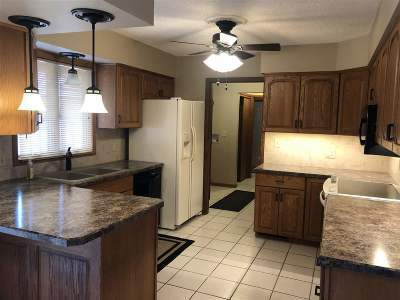 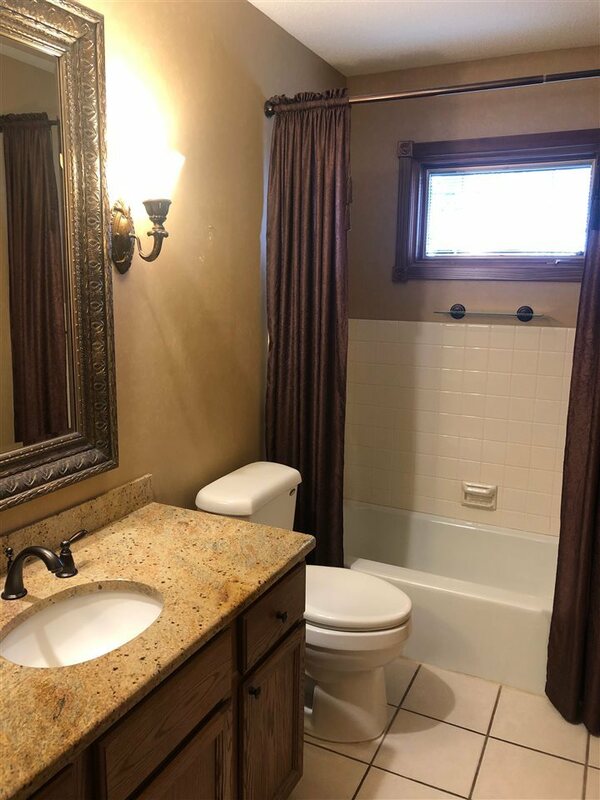 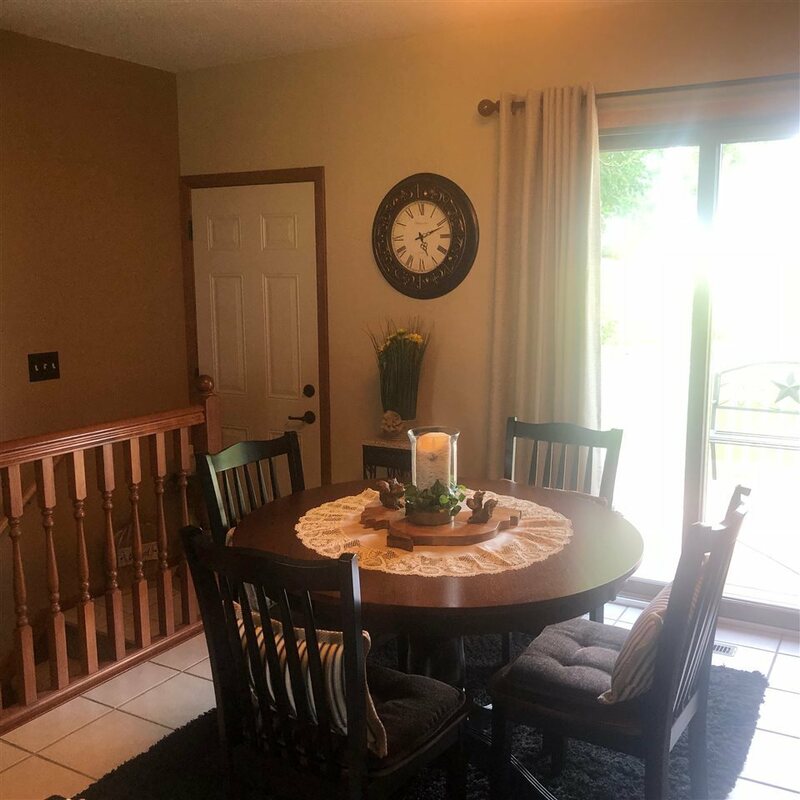 MAIN FLOOR OF THE HOUSE HAS BEEN UPDATED, LAUNDRY IS RIGHT OFF THE KITCHEN WITH A WASH SINK, 3/4 BATH RIGHT OFF THE GARAGE, AND KITCHEN HAS A BRAND NEW DISHWASHER. 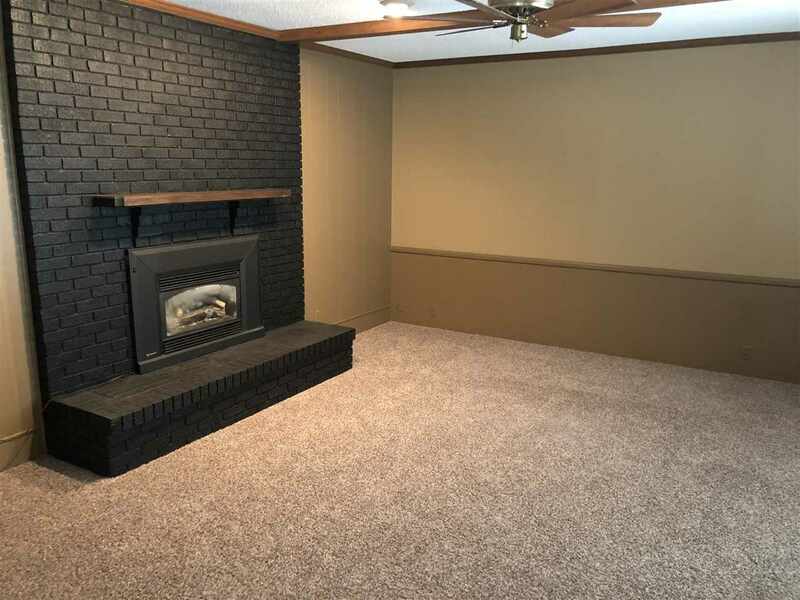 MAIN FLOOR FAMILY ROOM HAS FIREPLACE; MAINTENANCE FREE DECK; SECURITY SYSTEM; ROOF AND GUTTERS ON HOUSE AND DETACHED GARAGE WERE REPLACED IN SEPT 2016 BY APPLE ROOFING; NEW PROPANE WATER HEATER IN 2018; FIREPLACE WAS CONVERTED TO PROPANE IN 2018. 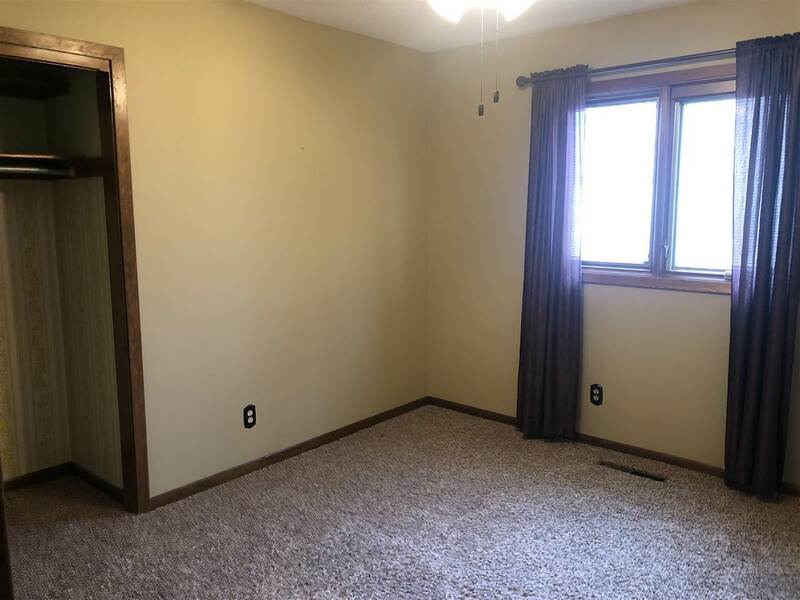 BASEMENT FEATURES ANOTHER FAMILY ROOM, OFFICE/REC ROOM (HAS SMALL WINDOW); STORAGE ROOM, AND MECHANICS ROOM HAS ROUGH-IN FOR AN ADDITIONAL BATHROOM. 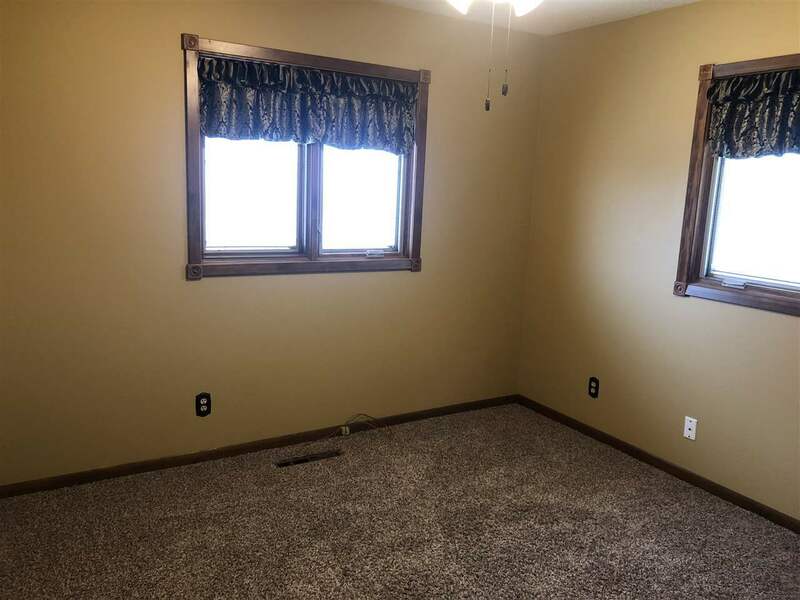 OFFICE/REC ROOM COULD BE CONVERTED TO A 4TH BEDROOM WITH THE ADDITION OF AN EGRESS WINDOW. ALL FENCE PANELS, ARENA, WATERING TANK, HOSES IN THE HORSE ARENA AREA TO THE WEST OF THE HOUSE DO NOT STAY AND WILL BE REMOVED BY MAY 1.